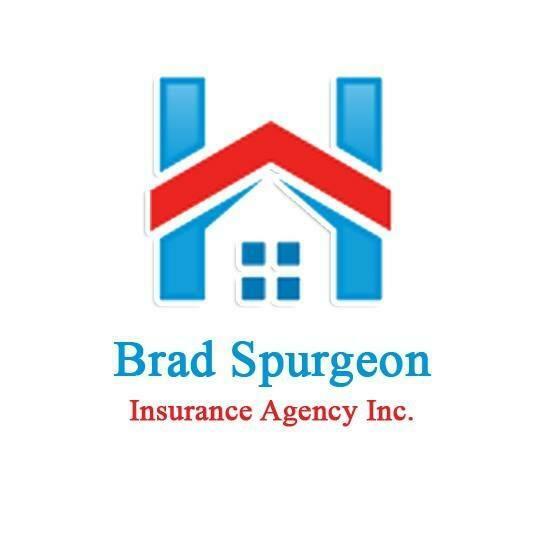 Home › Texas › Keller › Building Materials Suppliers Near Me in Keller › Tex-Art Stone Inc.
Tex-Art Stone Inc., building materials supplier, listed under "Building Materials Suppliers" category, is located at 8900 Davis Blvd. Keller TX, 76248 and can be reached by 8174812766 phone number. Tex-Art Stone Inc. has currently 0 reviews. 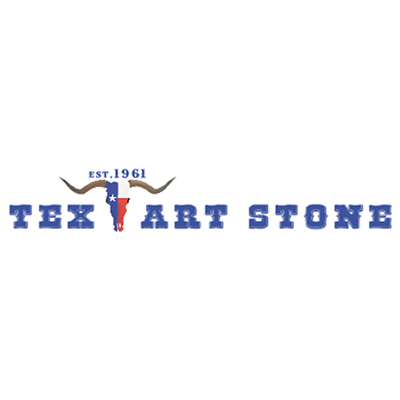 Give to Tex-Art Stone Inc.